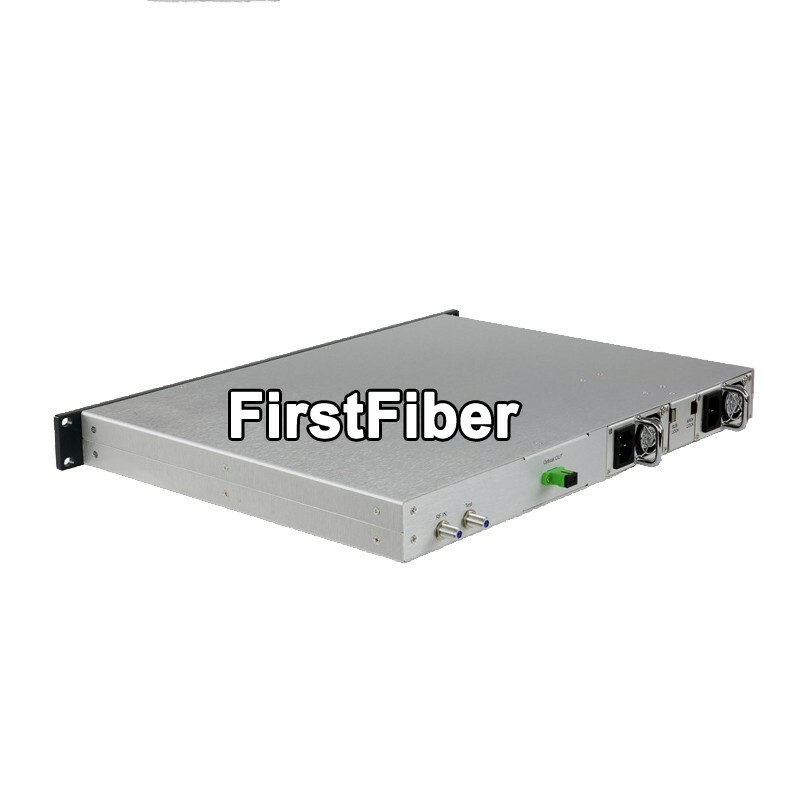 1550nm optical transmitters designed according to the telecommunication stand,converting the CATV rf amplitude signal into 1550nm optical signalthen through single mode optical fiber to the optical node in HFC network,maily used for TV signal,digital TV signal.telephone voice signal and data signal long distance transmission. 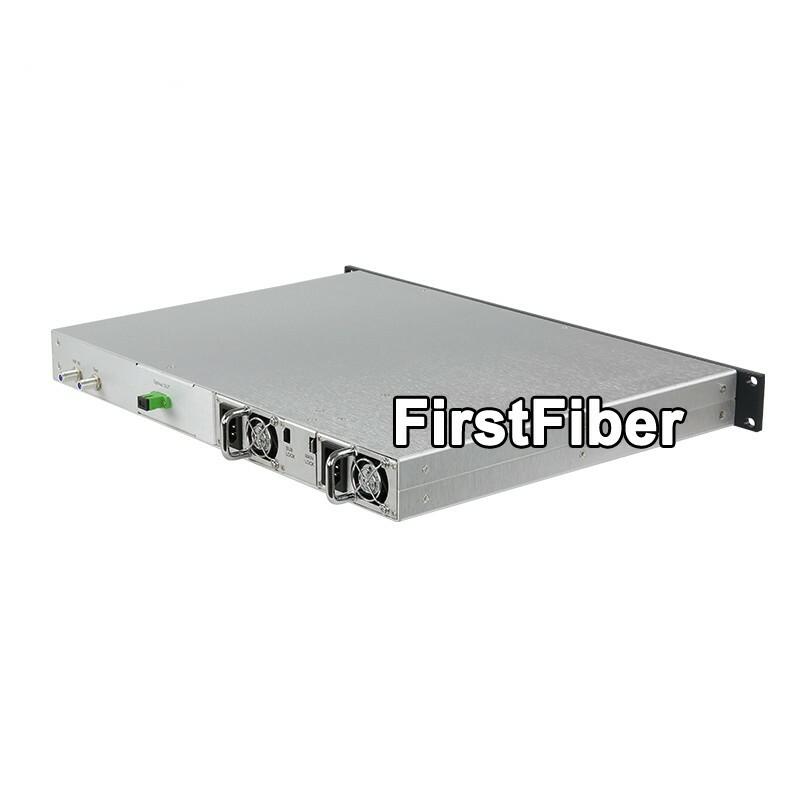 1550nm optical transmitter is equipped with reliable stable optical output power circuit and pump laser thermoelectric refrigerator temperature control circuit to ensuer the best performance of the equipment and expand the laser span.With professional heat dissipation structure design,intelligent temperature control fan and low power consumption make it to be the ideal choice for building the large and medium-sized optical transmission network. 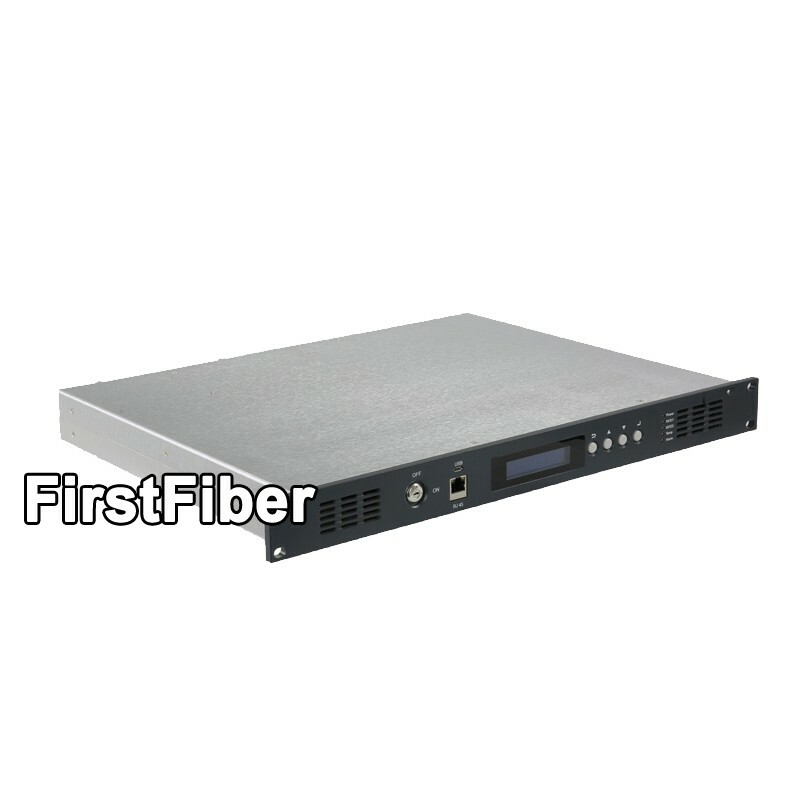 - 1U rack, stainless steel housing with excellent heat dissipation and appearance. 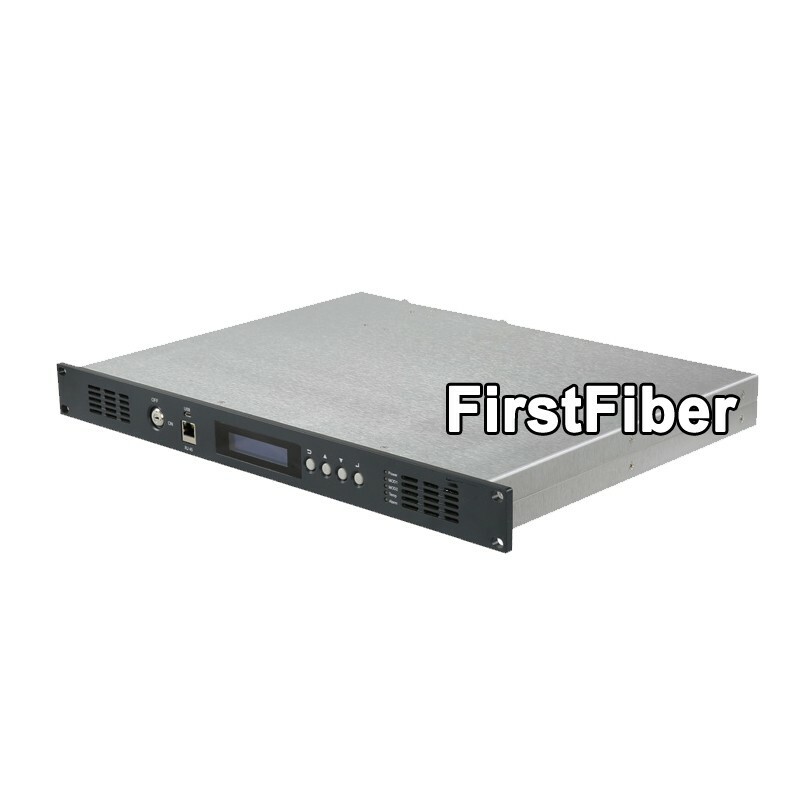 - Adopt world top brand laser with wide bandwidth and high output power. 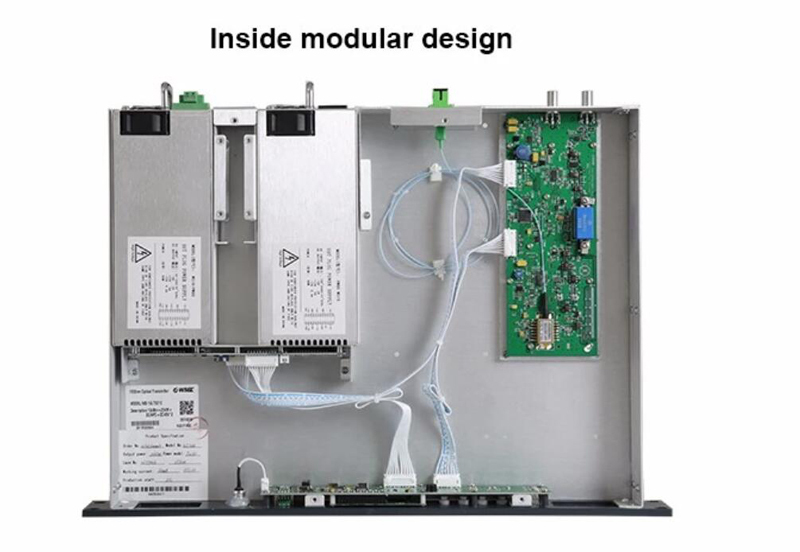 - Built in microcomputer automatic monitoring circuit, realtime monitoring the optical output power and laser working state. 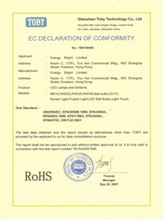 To ensure the stable output power and expand the laser lifespan. 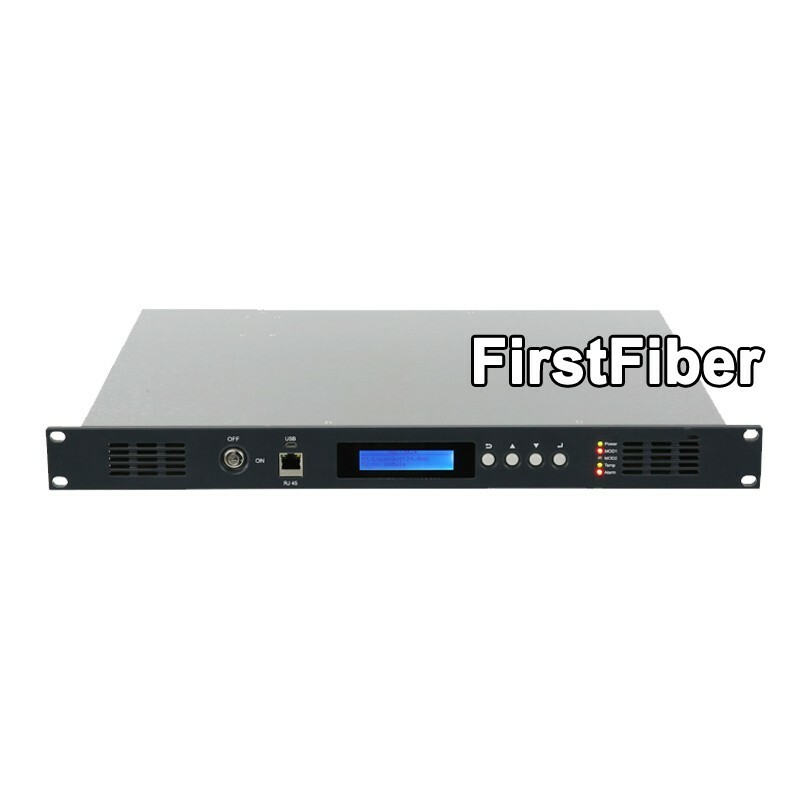 - Advanced multi-frequency RF pre-distortion technology, RF GaAs devices and complete SMT structure effectively improve the C/N, CTB and CSO parameters in the CATV system. 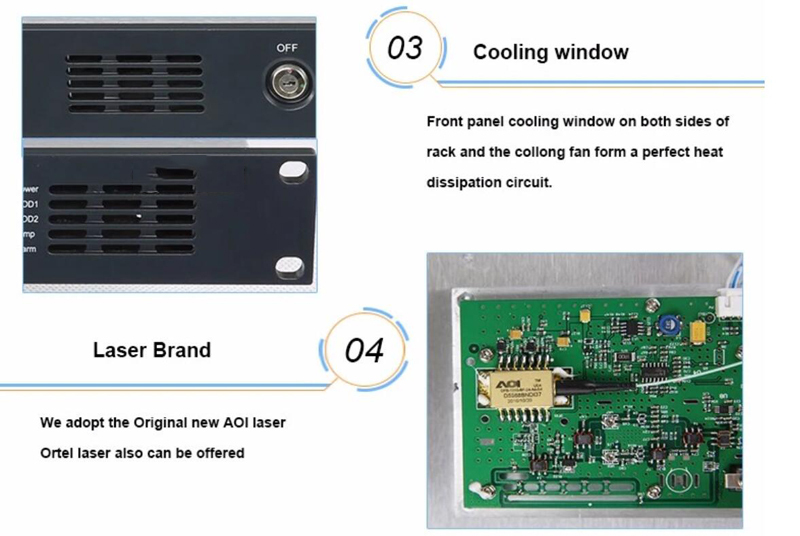 - RF driving circuit adopts the RF power digital automatic processing technology according to RF input signal level and the input channels number, automatically handles the driveing level, in order to keep the C / CTB, C / CSO and C / N parameters always in the best status. 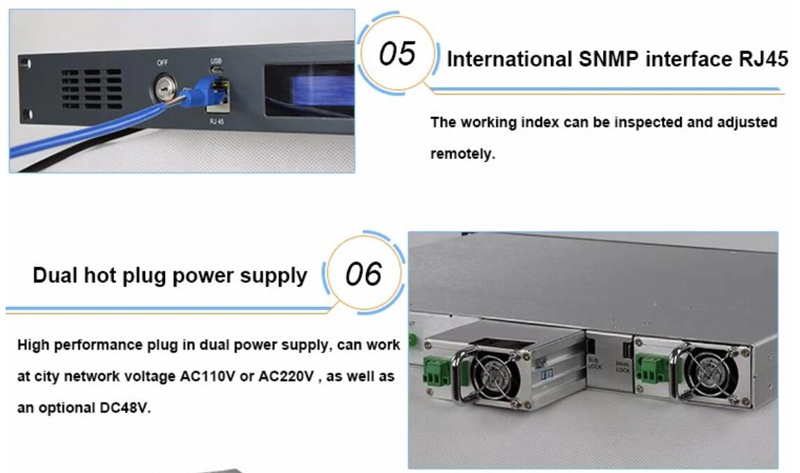 - RF output power detector and the RF relay shutdown functioneffectively preventthedamageof the laser when thesignal is too high. AGC / MGCworking mode for optional. 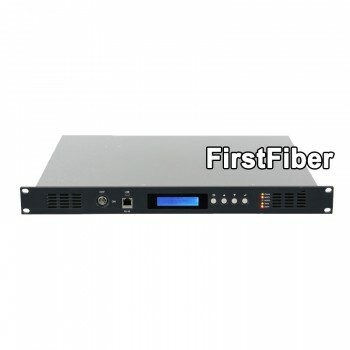 - The front panel has working status indicators and the back panel has RF test port. 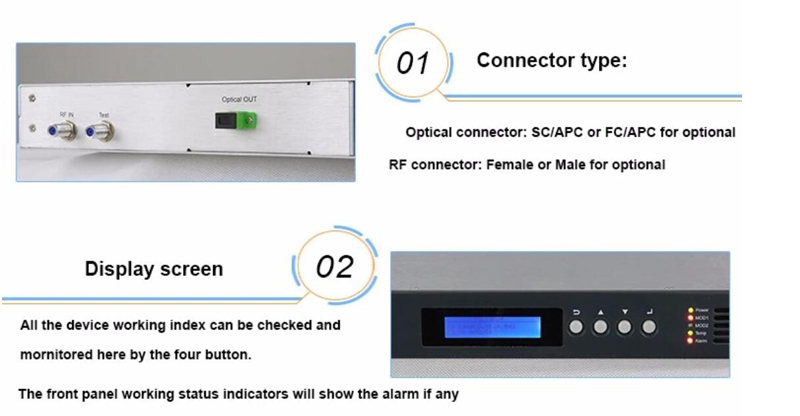 - The working parameters and fault information can be displayed through centralized monitoring unit on the LCD screen, also can monitor through RJ45 network interface. 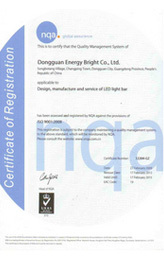 Note: The above technical parameters are in accordance with the technical requirements and methods of measurementGY / T 143-2000 predetermined measured.